If you are a regular reader of TNW’s policy coverage, you know quite well that cybersecurity legislation is a hot topic in Congress at the moment, and that it appears utterly stuck. For a lengthy discussion of why that is, head here. I’m going to be brief and summary in this post concerning background information. The truth is, if we don’t take it up in July and see if we’ve got the votes … we’re not going to be able to pass this legislation in a way that’s timely and allows us to go to conference, reach an agreement and send the bill to the president. What he’s saying is that until the Senate passes a bill, they can’t reconcile it with what the House has passed, the Cyber Intelligence Sharing and Protection Act (CISPA). Now, to why Congress is stuck, in the shortest number of words I can mange: CISPA is a bill that the White House has promised to veto. The Lieberman-Collins has a nod of approval from the President. However, the two bills are quite different in that CISPA lacks cybersecurity standards for critical infrastructure. The House, where CISPA was passed, hates the idea of new regulation. The Senate finds it to be crucial. Thus, gridlock. And so, Lieberman wants the Senate to pass his bill, so that the House and Senate can start to work together on something that can pass both chambers, and the President’s pen. And to him, that means July is it. No vote in July and there won’t be enough time to get it done. 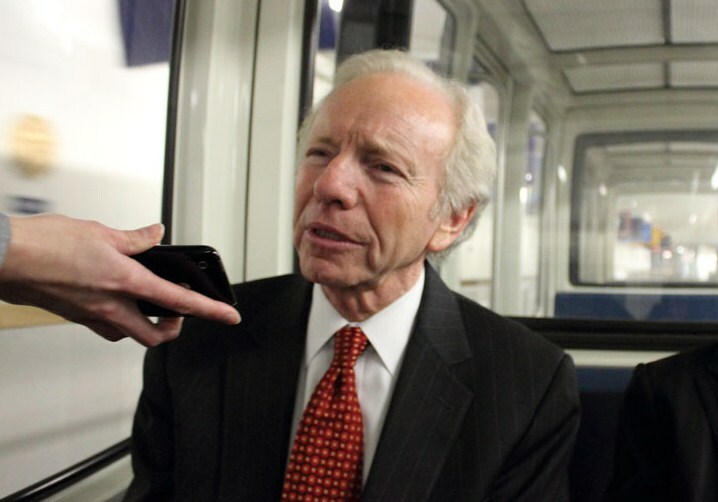 Lieberman is retiring. This is his last chance. He’s stated that cybersecurity legislation is his highest priority. If anything shakes loose, we’ll keep you abreast.